Online communication does seem quite extraordinary. By logging onto my computer, I (or a part of me) can seem to (or perhaps actually) exist separately from my body in ‘places’ formed by the exchange of messages, the technical basis of which I am only beginning to understand. I can engage in activities with people of like interests around the globe using nothing but my computer, my imagination, written text, and the capacity of digital code to process and mediate aspects of my life online. I’ve been assembling a new version of the circuit I completed last term. 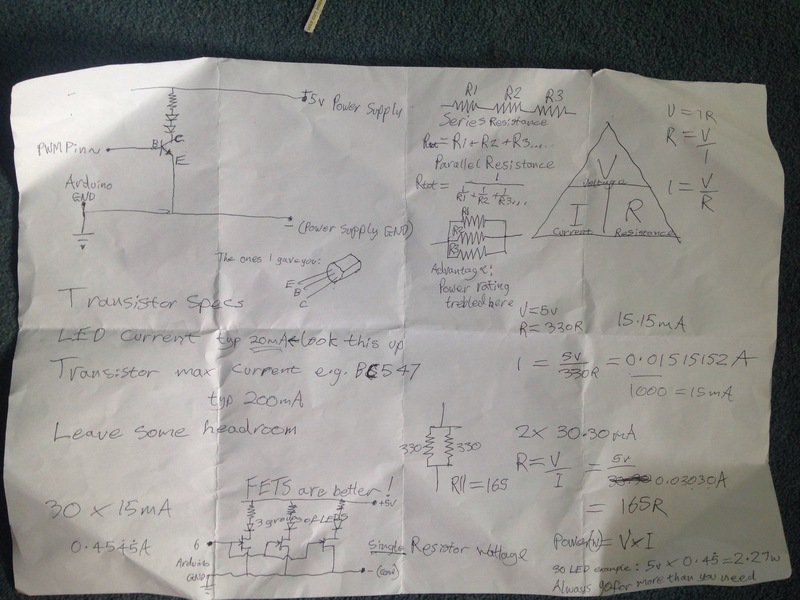 With Ed’s help, I’m trying to attach a much larger light source to the Ultrasonic sensor. I’ve had to start using transistors to amplify the current for more LEDs. Alongside this, I’ve also had to add an external power supply. 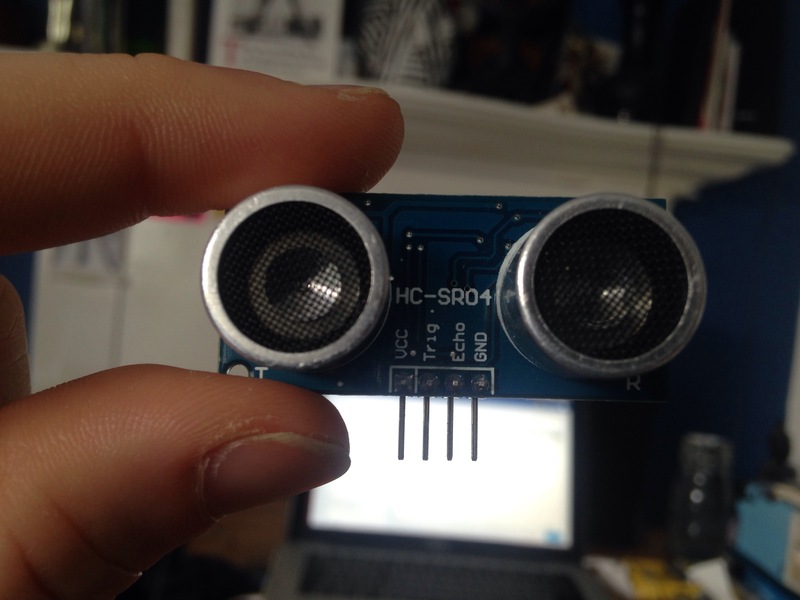 Unfortunately I think the one HC-SR04 sensor I own has broken! So I’ve had to order another, which won’t arrive till next week…. So this is on the shelf till it arrives. I’ve been thinking about the interim show and what I hope to exhibit. If all goes to plan, I aim to use this circuit with a canvas. Instead of laser cutting an image into board, placing it on top of a square of LEDs, and covering it with a thin white material, (Sheets, paper, etc). I’m going to create my composition on the back of a canvas using duct tape. The duct tape will block the light from coming through the canvas, and the image will be displayed. My recent post (Followers 03063015) as well as previous experiments with similar multiples of imagery, are examples of the sort of composition I hope to use. The Ultrasonic circuit runs on the idea of false discoveries, believing that your the first to find something, like a piece of information. The experience originally aimed to replicate finding something with a torch or head torch in a dark environment. It aims to mimic the way we interact with consumer technology, in terms of us having to activate its use. There are a few questionable elements to this idea, most importantly the word FUNCTION in artwork. Instead of simply being a reactive gimmick, this element aims to question the necessity of consumer technology’s reaction to the user. 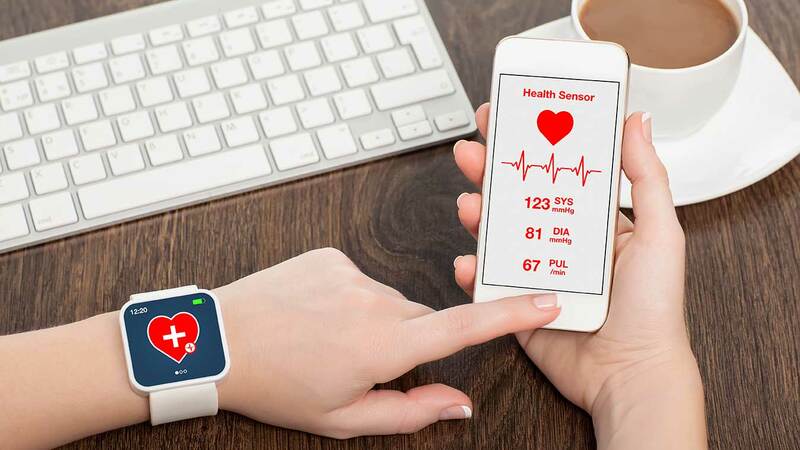 Given the intimate and personal nature of smartphones, smart watches, laptops and tablets, the simple, easy to use interfaces give a false perception of connection. Obviously my iPhone works no differently to anyone else’s (other than maybe the cracked screen thats been there for far too long), but still, I feel an intimate connection to it as it stores and gives access to my sensitive information, calendar, social media profiles, contacts, emails, even books and articles. This reliance on the interface, particularly touch screen technology, is fluent in our society and will only grow as we find more uses, or indeed a more advanced interface. (Look at Google’s Soli Project). Alongside this idea of discovery, I’m interest in looking at temptation and addiction. The AppleWatch, another piece of consumer tech that the naysayers couldn’t find any use for, but since its release, has been particularly successful. One of the most interesting and questionable of its uses is online betting. Late night TV is riddled with adverts for betting apps. All of these sell their product on the fact that its too easy to use, you can bet wherever you like, and in any way you like, be it slots / roulette / black jack / football / boxing etc. 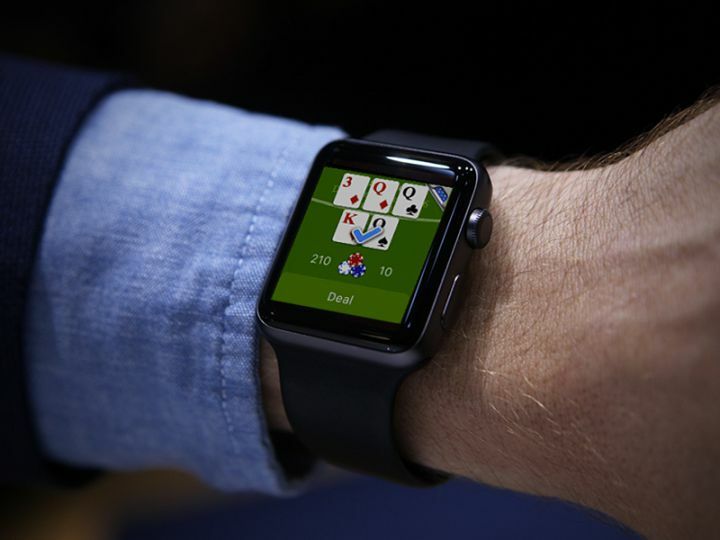 The AppleWatch is no different, and as it interacts with the apps on your phone, these betting options take themselves to a new level of accessibility. There is no longer any need to get your phone out of your pocket to place a bet on the football game your watching in the pub. Mix this fact with a few too many drinks, and you have a dangerous interface upgrade for gambling addicts. This idea of digitally enhanced addiction I find very interesting indeed. Can you be addicted to social media? the news? even the weather? (addiction to the weather is obviously absurd, but the desire for constant live updates of any kind is the point of all this). Is there potential for media addiction in this way? and what role does the interface play in this question? Can this addiction relate to our bodies? The AppleWatch uses a new type of sensing technology to detect our heart rate and activity levels. This is not a new piece of tech, its just a new way of doing it. 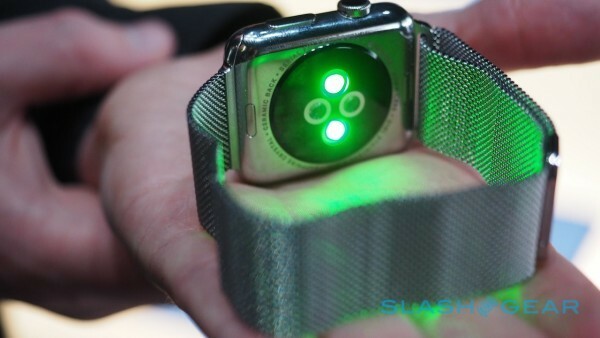 I believe they shine a light from the bottom of the watch, onto your wrist, and this somehow detects your blood movement. 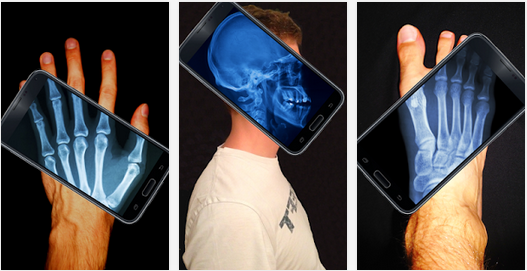 Health apps and health tech is rising fast as an industry. At the moment, there’s a very serious strain on the NHS, both in the hospitals and GPs. If this sort of technology could count our red blood cells, white blood cells, oxygen intake and every other necessary parameter to understand how healthy we are, could this help the NHS focus their efforts on the people who truly need care. This sort of technology would free up time for doctors and nurses, as they themselves wouldn’t need to take the tests. 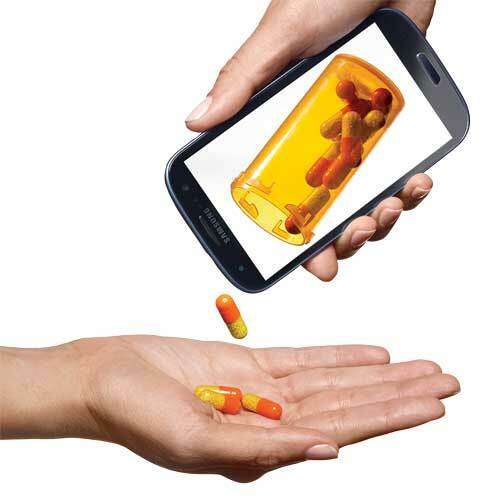 If we were given this technology, could we become obsessed, even addicted to monitoring our own health? There are many health addicts and gym monkeys around, but what if the first thing you checked in the morning were the parameters of your own body? This is a necessity for people with Diabetes and other serious illness, but if the technology was available, and had an easy interface, why wouldn’t this translate itself to the general, healthy public? Again, this is a post with a lot of ifs and buts, and unanswerable questions, but there’s no doubt that they are both relevant and interesting to consider. 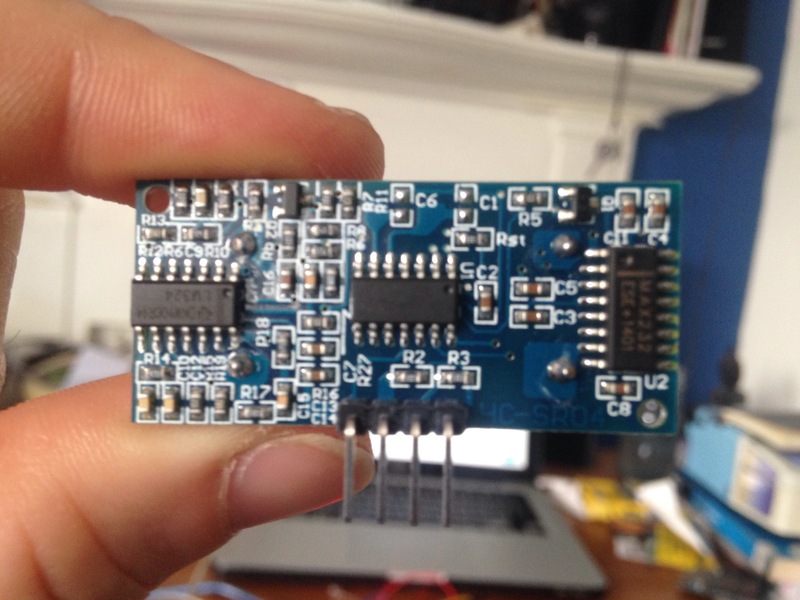 I’m trying to drive the idea of this Ultrasonic Circuit in the direction of consumer interfaces absorbing the user. This can be both for good and bad reasons. On one side, absorbing the user can benefit the creators (Betting apps, targeted marketing) or on the other it can benefit, not only you, but also the community (Disaster warnings, health advice, large-scale events.) Either way, like a moth to flame, we react to the interface’s perceived awareness. On the negative side of this, I like the idea of comparing it to Anglerfish, the deep sea creatures that use lights to attract their prey, or even the Sirens, who attract men to sail too close to the rocks by the sounds of their voices. This is best known from The Odyssey, yet, Odysseus (or Ulysses) cleverly warned his men and told them to put cotton wool in their ears to stop them from being distracted. In the end, i guess this post has come down to the ideas of discovery, temptation, addiction, their roles in consumer electronics and our role as the user to be aware of both the dangers and the benefits of an increasing reliance on personal, transportable interfaces. An interesting point to end on is Candy Crush. A record breaking app thats played by 93 million players a day started by a company thats now $7.1 billion. Its simple game, heart-warming colours, candy and sounds are a temptation, and unfortunately the nature of the game itself is addictive. It benefits the creators and the users but still is there something a little odd about its popularity? “Another feature of the game that strongly affects how we respond is the limit on how much we can play at any given time. Candy Crush effectively puts you into “time out” after five losses. This means you can never be completely satiated when playing and always leaves you wanting more. And by not letting you play, the game actually becomes even more rewarding when you are let back into Candyland. This is also how Candy Crush makes its money, letting you buy back into the game if you’re willing to purchase extra lives. Researchers from Harvard and the University of British Columbia have demonstrated this effect, called hedonic adaptation, in a study using real-life candy bars. Participants were divided into two groups: one was told to abstain from eating chocolate for a week, while the other was given pounds of the stuff and told to go wild. After one week, the participants were brought back into the lab and given a piece of chocolate to savour. The results? Those who had been deprived rated the chocolate as significantly more pleasurable than those who had been able to eat it freely. So it seems the deprivation makes the reward that much sweeter in the end. 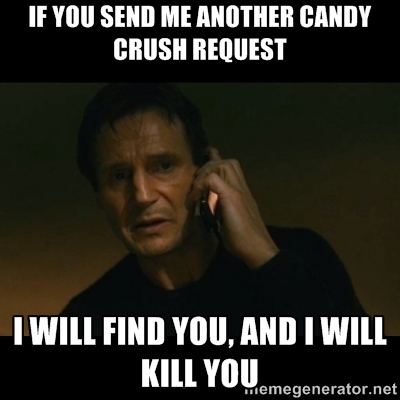 Another interesting aspect of Candy Crush, you gain lives if you manage to invite friends to the game….. 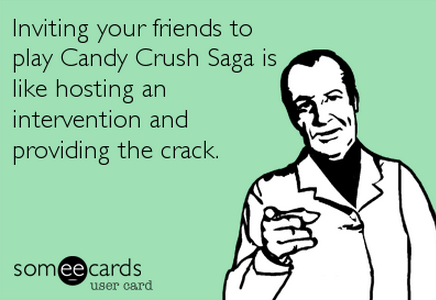 If you search Candy Crush addiction online, it comes across as a genuine thing, although its mostly people pretending their addicted, and joking about it…. are they joking? 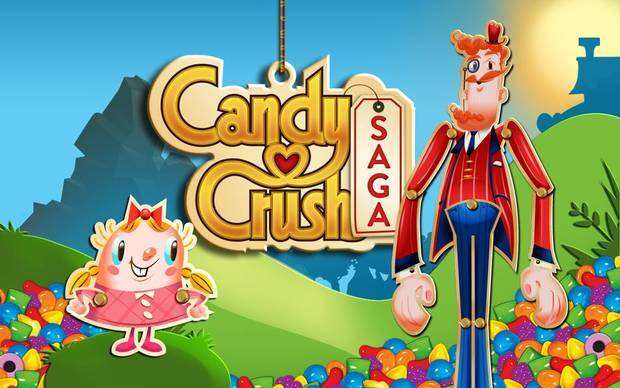 How long do some of these 93 million people play Candy Crush a day? and what happens if they get it on their AppleWatch?…. In 2013 I was an avid Candy Crusher, I can happily say that I’ve gone well over a year without playing, and I have no intention of looking back… Hallelujah.